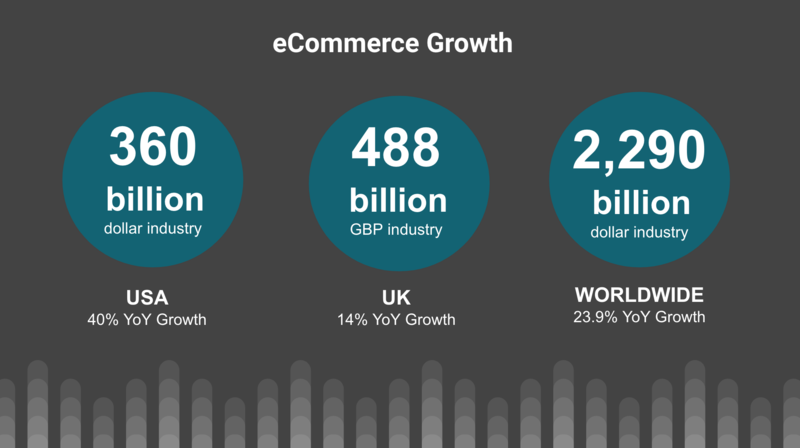 eCommerce is a trillion dollar industry that has been growing significantly over the last decade. So how do you enter a very competitive and ever-growing industry? The secret lies in your profit margin. Higher margins give your business the opportunity to be more profitable. A retailer that moves at high-profit margins usually will make fewer sales than a company running at a low-profit-margin. Businesses generally prefer this model because you do not rely on a large sales volume to turn a profit. High-margin products sell for much more(at a high markup) than the cost associated with acquiring and maintaining the product. 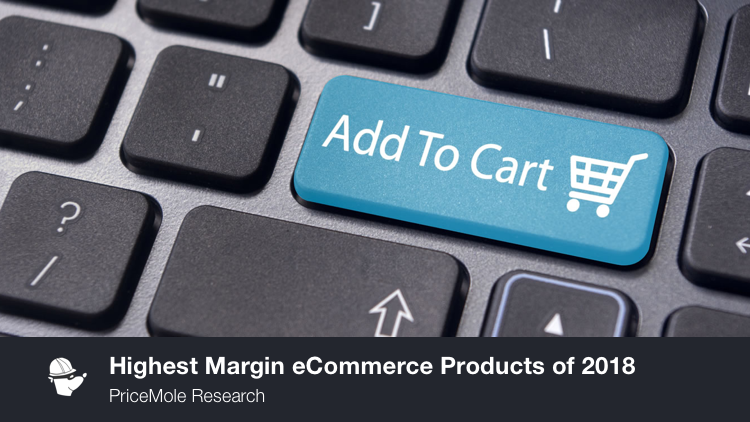 If you are just starting your eCommerce business, or you are looking to understand product margins and trends, finding the right products to sell can be the key to the success and profitability of your online store. 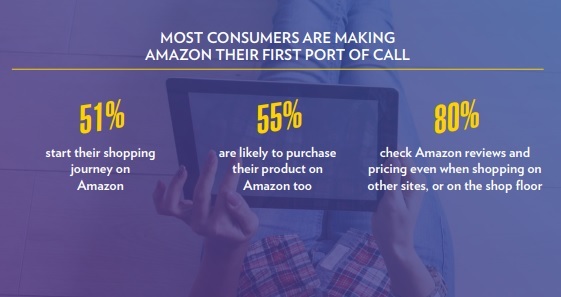 These are the up and coming product categories for Amazon. Demand for Beauty supplies grew 47% last year. 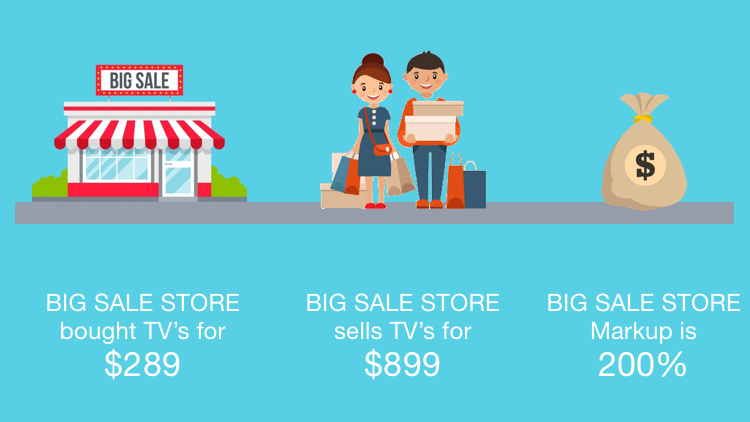 So how does Amazon US Compare to the Sales across the Web? As far high margin products go, jewelry is at the top. Anything from necklaces rings watches, bracelets, earrings, pins and more. 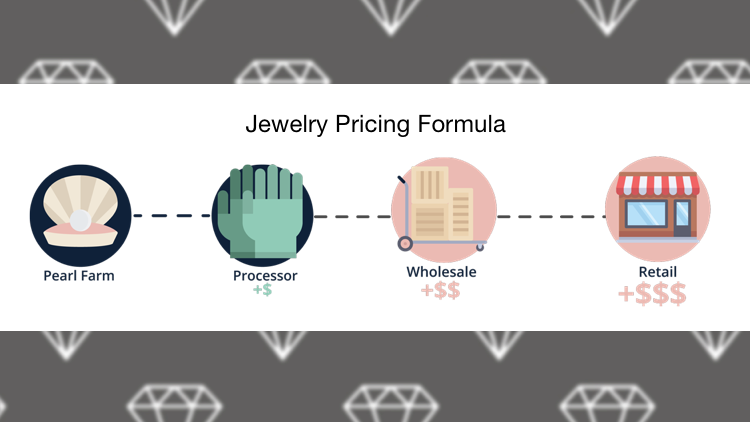 It is so simple to find a wholesale jewelry retailer online that sells them at a next to nothing price. It's up to you to decide on the market. Lots of drop shippers add small boxes, cards/notes, gift wrap and markup jewelry sales up to 200%. Sometimes you will find the exact same product on another site for less than half the price depending on their sales strategy. Jewelry is a widespread search term in Europe. 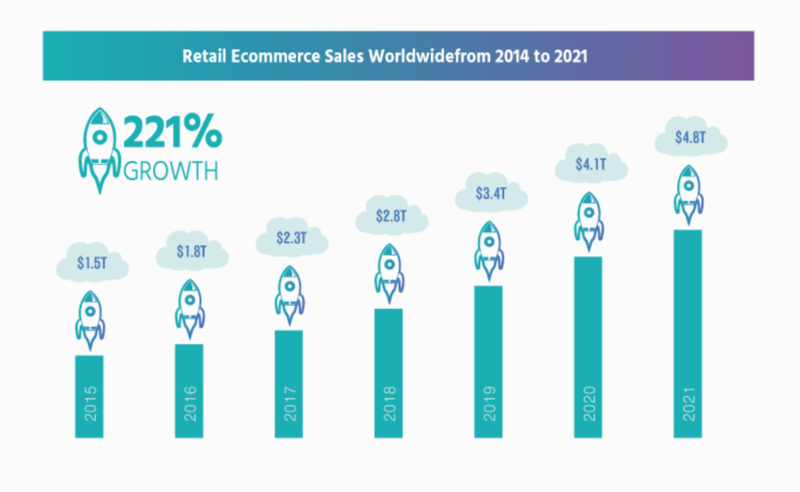 The biggest competitors tracked according to Google align with PriceMole being Aliexpress, Etsy and Khazana Jewellery, with one exception being Pandora. Pandora is the top result for Jewelry related searches in North America. eCommerce bookstores have massive potential for success. 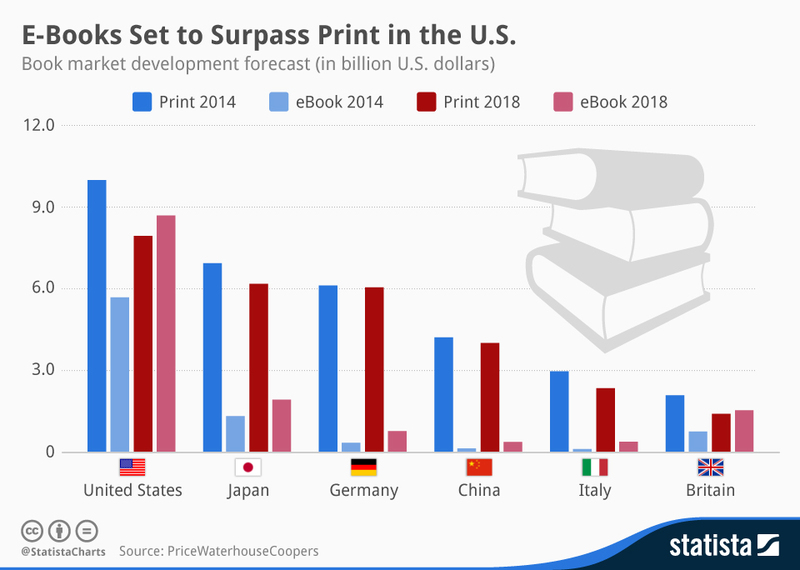 Not only are they able to sell and deliver printed books, but electronic books also open up a whole new sales channel too! 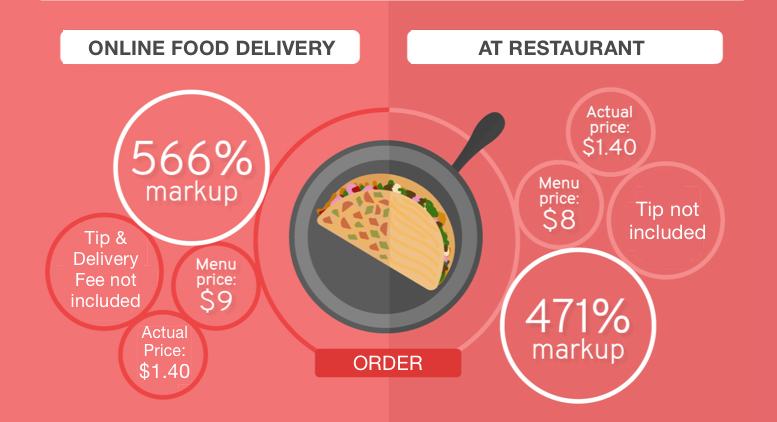 Books can see markups anywhere from 70% to 500% depending on popularity, category, edition, age, and more. Books can be very high-profit margin products, be sure to do your research on your supplier though! Books is a search term commonly used in Australia and New Zealand. The biggest competitors according to Google and PriceMole are Amazon and Barnes & Noble. The most relatable search topic is Kindle that has been multiplying since 2009 and continues to be very popular. 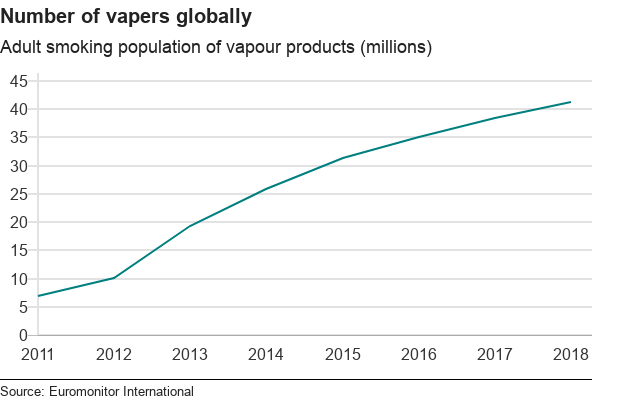 Like or not, Vaping is a massive trend. As states, provinces, and countries start legalizing marijuana, this will only grow. It is a lifestyle element and behind it a whole community that you can leverage to establish a brand in this rapidly growing. The word vape was one of the most prominent search terms of 2018 on google. Interestingly enough 10% of PriceMole Users run Vape and e-Cigarette Stores. It is a trendy search term in Canada, the USA, and Malaysia. It is a very competitive market and essential to keep an eye on your competitors because it is a Growing Trend RIGHT NOW! Biggest competitors include: Walmart, Element Vape, Misthub and Vaporbeast. The vaping and e-cigs industry is expected to grow to $61B by 2025. These products can sell at low, medium and high price points. There are countless upsell and cross-sell opportunities. But don’t forget: This is a heavily regulated industry! No industry changes the price game quite like the furniture industry. Furniture margins are different depending on the product and the quality. 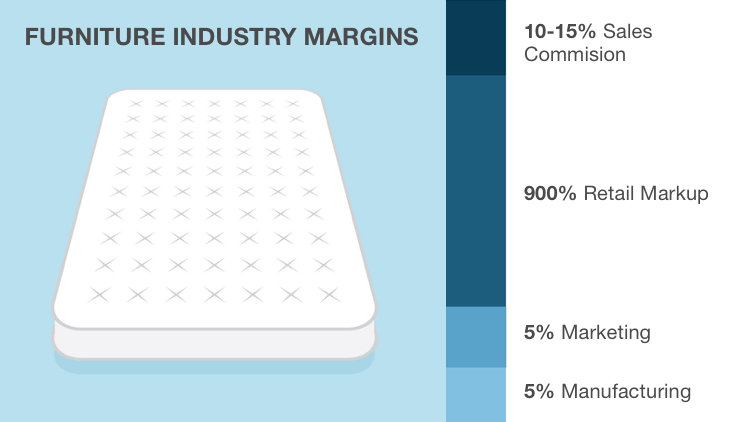 Mattresses are known to have a higher than average profit margin with markups around 50% for wholesale and 900% retail. For example, a $3000 mattress costs only $300 to manufacture. That explains the sufficient number of mattress stores with aggressive advertising and sales. The mattress industry was worth $15 billion in 2017, with 15,525 businesses and a growth rate above 5 percent. Revenue in the Furniture & Homeware segment globally amounts to US$196,280m in 2018. If you have a furniture store, it is interesting to note that Wayfairand Home Depot are most likely your most significant competitor. Not only were they the most tracked furniture competitor on PriceMole they are also the most popular google search result for furniture in 2018. The term is most searched for in Australia, then New Zealand and then the USA. - HDMI Cables have a profit of 1900%. - Ethernet cables 1000% and internet cable of 4900%. - Even Phone Chargers are marked up 672%. - Designer Phone Cases and Laptop bags have make even bigger profits. Everyone loves their gadgets. 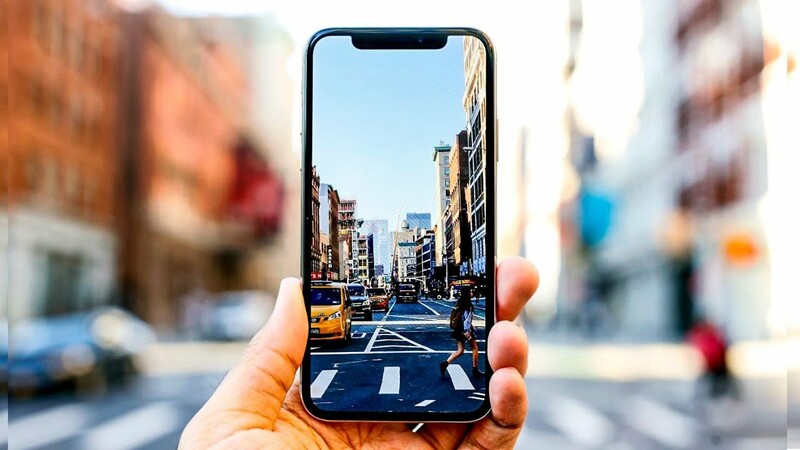 So as an electronic accessory retailer, you are lucky because there is always a variety of new devices coming; there are different ways of appealing to everyone, and you have excellent arbitrage opportunities. Heads Up: The smartphone accessory industry is expected to grow to $108B by 2022. When searching for Electronic Accessories, Google incurs the most traffic from India and the United States. Later we will be discussing E-cigarettes which is the biggest related topic according to Google. When it comes to other electronic accessories top product searches include laptop(40%), camera(37%), electrical cables(18%) and electrical musical instruments(5%). Top competitors according to PriceMole are Apple, Walmart, Target, Amazon, and eBay. 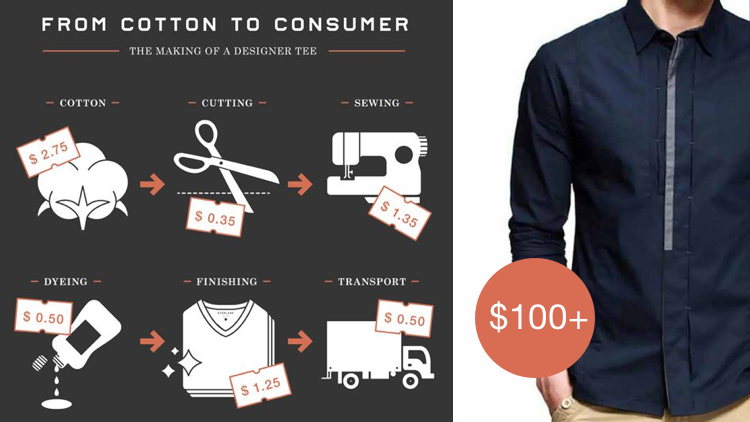 Looking good is something that usually doesn't come at a low cost, especially not when buying brand name items, It's no joke when people say it pays to look around for the best deal! - The average Wedding dress is marked up by 290%. - Skin care products by 300%. - And as someone who wears glasses on the daily, it's interesting to note that Eyeglasses are marked up on avg at 1329%. Shapewear sales are growing in popularity and proving they are not just a fad . Shapewear is worn underneath a woman’s clothing to help create a more slimming look. On AliExpress, shapewear products have received thousands of orders. It is a very popular search term in Sri Lanka, the Philippines, Ghana, and Tanzania. The biggest competitors in this Industry include ASOS, Victoria's Secret, Target, Zara, Forever21 and QVC. So how do you decide what products are just a trend or an actual Growing Market? Product all belong to different categories. Each category determines the lifespan of the product popularity, kind of comparable to cliques in high school. As an eCommerce retailer, it is essential to have tools like PriceMole handy, so you can always have the inside scoop. You need to know what group your products belong to before you decide on a business model. Some products are viral and in high demand for a short period of time and then suddenly drop off of the face of the earth. We call them fads. Other products slowly creep into our view and hang around for one, two, three or four years, and then start to drop off We call these trends. Then some products didn’t really exist before, but now that they do, customers can’t imagine their lives without them, and they’ll continue to use and repurchase the products throughout their lifetime. These types of products are part of a growing market. Products that start trending very quickly and stop just as fast. Fads last up to one-two years maximum. An excellent example of a FAD is a Diet Plan, almost every day someone comes up with the best new weight loss solution but very few are tested and proven and stick around. Products that slowly become more popular and stick around for a little while, but they do not last the test of time. Trends last 5 years, maximum. A good example is Fashion Trends. 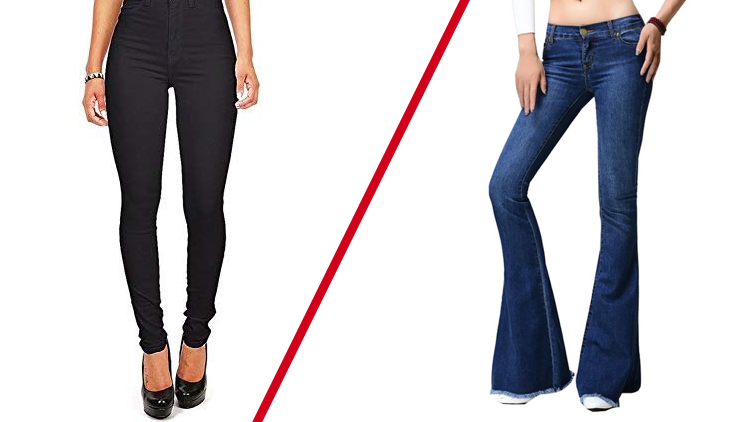 Skinny jeans were all the rage since 2013 but we are seeing them fade and those bell bottom pants are starting to make a comeback. Trends often come and go in cycles. The Products start from nothing and develop into a stable market that lasts the test of time. They never actually go out of style because consumer demand continues to build over time. Growing markets can last for decades. A good example is the Smartphone. At first, no one knew what it was or why we would need one. Now, can you imagine life without one? So Now, What are the next steps for your retail store?